This cartoon makes me laugh. We totally relate… totally. Thanks for stopping by! 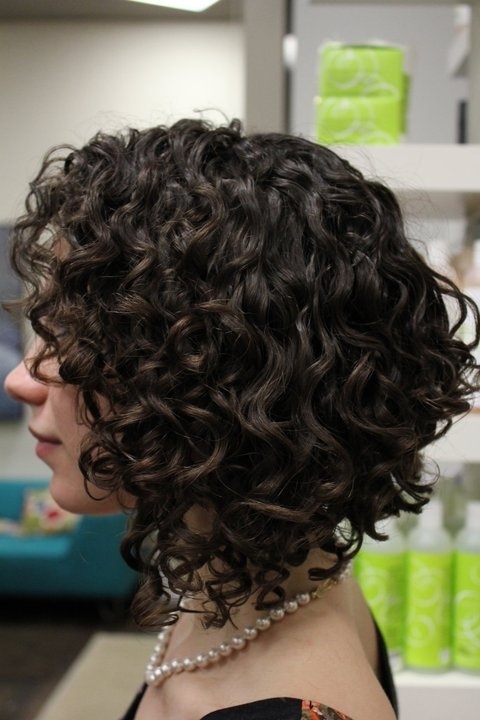 Just a simple side project to keep track of great curly hairstyles. Hard to ask a hairstylist to cut your hair in a certain style without a photo to reference. 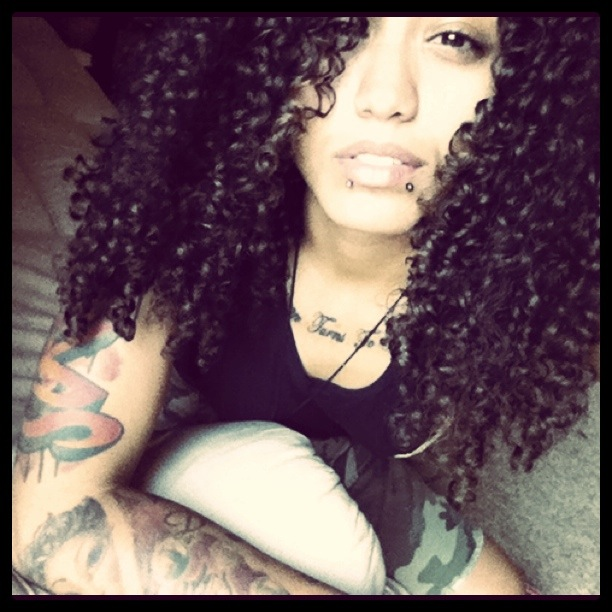 We hope we become your source for great curly hairstyle ideas!